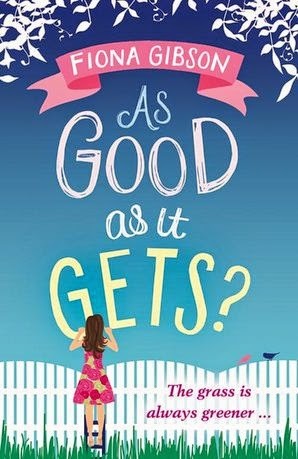 I love the cover for As Good As It Gets as it's so bright and cheerful with its warm blues and pinks. I especially love the green and pink dress that the character is wearing. As she's peering over the fence, I'm wondering what she's spying on and there's only one way to find out what - by opening the pages and diving in! 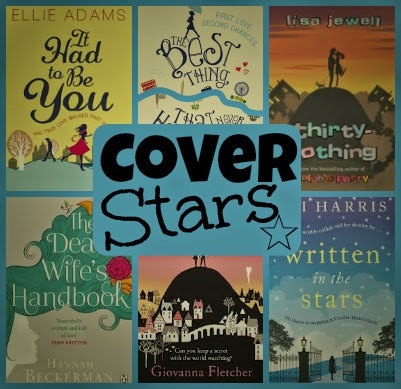 If there's a cover you're bursting to shout out about, let us know by joining in Cover Stars!